Almost 5,500 Australians were removed from the electoral roll in 2011-12 because they were deemed to be incapable of understanding the nature and significance of enrolling and voting. Queensland Health says a large number of people have potentially been exposed to measles by a woman who was travelling back to Brisbane from the Philippines last week. At a recent United General Practice Australia (UGPA) meeting in Canberra, representatives of the GP sector unanimously agreed that the focus of the PCEHR needs to be redirected to clinical utility and standardisation to ensure seamless clinical adoption. Questions remain constant on the diagnostic criteria for autism spectrum disorder. Despite a refined definition and criteria in the DSM 5, released May 2013, there are calls that loose diagnostic boundaries may lead to over- and under-diagnosis. Nearly five-and-a-half thousand Australians were removed from the electoral roll in 2011-2012 on the basis they are incapable of understanding ‘the nature and significance of voting’. Disability lobbyists say there has been a 13% increase in the number of voters disenfranchised on grounds of being of unsound mind since the 2007 federal election. People with Disability Australia’s (PWDA) Ngila Bevan said “We’re concerned that this number will only grow as our population ages and the prevalence of conditions such as Alzheimer’s and dementia increase.” PWDA is appealing to the Australian Law Reform Commission enquiry to abolish the “unsound mind” clause in the federal act. The call is being backed by the Human Rights Law Centre, who say the clause wording is ambiguous. Queensland Health says a large number of residents may have been exposed to measles by a woman returning to Brisbane from the Philippines last week. Dr McCall says people be alert for symptoms such as a fever, a runny nose, sore eyes, and cough and a rash that develops first on the head before travelling down the body. Symptoms generally appear around 10 days after infection. At a United General Practice Australia (UGPA) meeting in Canberra recently, advocates for the GP sector agreed that the focus of the Personally Controlled Electronic Health Records needs to be redirected to clinical usability and standardisation to ensure a seamless transition. Substantial flaws have been highlighted in the plan, and there is yet to be a visible correlation between patient registration and improved clinical engagement and patient health outcomes. A number of key clinical managers resigned from National E-Health Transition Authority (NEHTA) in August of last year, amid concerns of the lack of progress and planning. 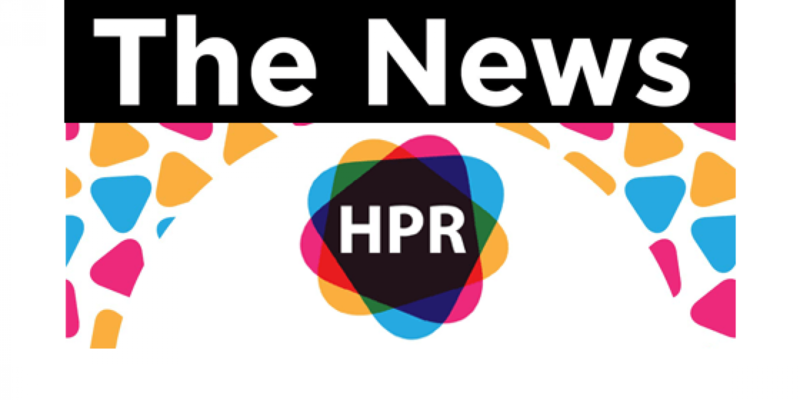 There have been calls for NEHTA and the Department of Health and Ageing (DoHA) to review the PCEHR development plan and clearly mark out key areas for clinical input. Since August, DoHA has managed the PCEHR plan, and since then opportunities for clinical engagement have been less evident. United General Practitioners Australia is calling on Government to closely monitor the planning of PCEHR, to ensure is best structured to improve health outcomes for all Australian patients.